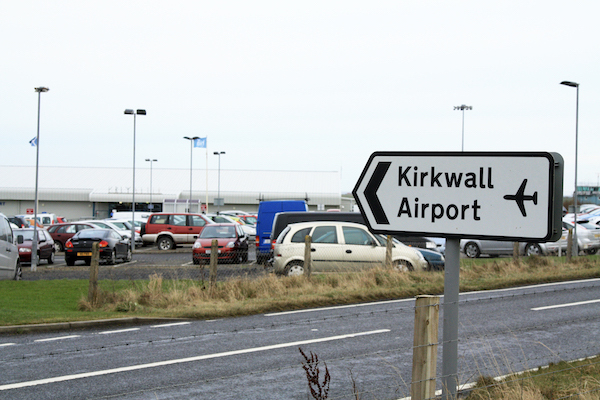 Planned strike action by air traffic controllers at Kirkwall Airport has been suspended. Following a meeting with Highlands and Islands Airports Ltd. (HIAL) today, Tuesday, the union representing Orkney’s air traffic controllers has agreed to suspend planned strike action on April 26. A spokesman from HIAL said that the meeting with Prospect Union had been”productive” and that potential funding had been identified to help resolve the dispute — but this will require further work to develop. Both sides have agreed to meet again on 24 April 2019 and 3 May 2019. Prospect has agreed to suspend strike action on April 26 2019 to allow further discussions. However, the current “work to rule” policy will continue — meaning that air traffic controllers be refusing to work any overtime.